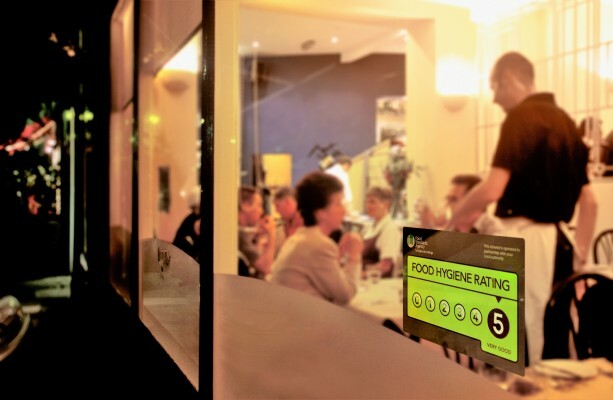 Reputation management firm KwikChex, has analysed the scores received by restaurants, hotels, pubs, shops and other caterers across the country, under the Food Standards Agency’s (FSA) Food Hygiene Rating Scheme. KwikChex found that kebab shops failed to shake off their reputation for questionable hygiene practices, with 31% of the 1,500 businesses returned in its search receiving a score below satisfactory standard, scoring two or below in the inspection ratings – the worst performance of any type of cuisine. And the company discovered that take-aways in general did little better, with 21% of the 8,000 take-aways returned in its search showing a failure to meet the satisfactory standards. The research also highlighted discrepancies in the scores awarded to caterers at hospitals, care homes and nursery schools by the Food Hygiene Rating Scheme, and by other inspectors including the Care Quality Commission and Ofsted. A total of 663 of these showed as failures in the UK according to the Food Hygiene Rating Scheme, but many had been given high marks by the other bodies, indicating little tie-up between agencies. Almost all branded restaurant chains were found to have performed well in the FSA’s scheme. Bexley is the local authority area with the highest failure rate among catering businesses for food hygiene in England, while Craven district council, North Yorkshire, has the lowest failure rate. Chris Emmins, co-founder of KwikChex, said his company’s research had come about following a significant increase in businesses asking for help concerning anonymous online allegations of food poisoning. He said the research suggested few consumers were aware of expert resources that help them check food hygiene standards, and identify and report food poisoning cases.